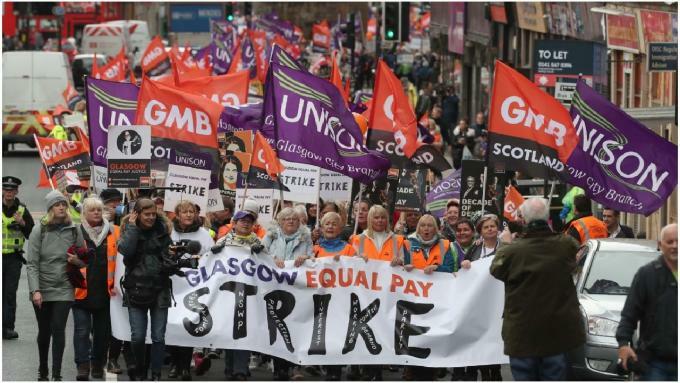 Up to 8,000 Glasgow City Council workers, members of the GMB and Unison, took part in last week’s two-day equal pay strike. For 48 hours only emergency cover was available in home care services. Primary schools and nursery schools were closed. Secondary schools were open, but without a school-meals service. 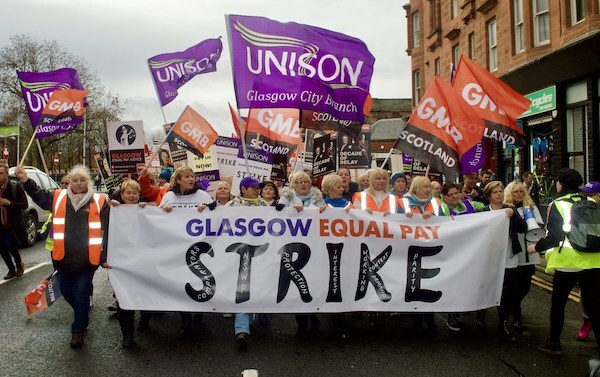 Workers in Glasgow’s four refuse and recycling centres refused to cross picket lines, bringing refuse collection to a halt for the duration of the strike. Some parking attendants and museum and libraries staff also refused to cross picket lines. Over 50 Labour Party politicians and office-bearers in and around Glasgow have put their names to a statement backing “direct action” to prevent Serco implementing its policy of changing the locks on asylum-seeker accommodation. The statement was initiated by Labour Party members active in the campaigning triggered by Serco’s announcement in late July that it would be evicting asylum-seekers deemed no longer eligible for support by changing the locks on their accommodation. Anas Sarwar spent more than twice as much as Richard Leonard in the Scottish Labour Party (SLP) leadership contest held late last year. A large proportion of the donations came from businesses linked to his family. Sarwar spent over £150,000 during the ten-week election campaign. The largest campaign donation (£41,000) came from United Brands Ltd., part of United Wholesale (Scotland) Ltd. (UWS), which was founded by Sarwar’s father and uncle and is now run by his brother Asim. 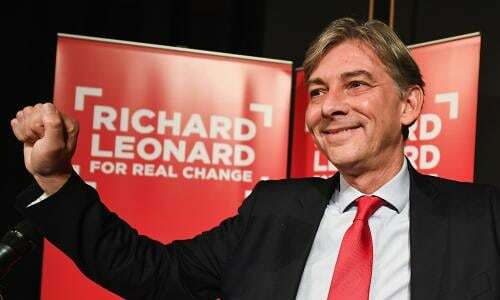 On Saturday 18 November, Richard Leonard was announced as the new Scottish Labour leader. In the election contest triggered by the sudden resignation of Kezia Dugdale, he defeated Anas Sarwar by 57% to 43%. Among individual members Leonard had a narrow majority (52% to 48%). Among affiliated trade union supporters he had an overwhelming majority (77% to 23%). Among registered supporters Anas Sarwar secured a narrow majority (52% to 48%). The result of the contest for leadership of the Scottish Labour Party will be announced on Saturday, 18th November. 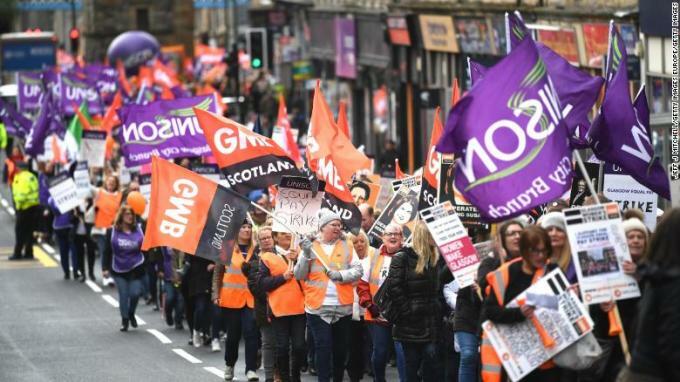 At the core of that contest has been a struggle by the rank-and-file of the Scottish Labour Party and affiliated trade unions in Scotland to liberate the Scottish labour movement from the grip of a right-wing old-guard establishment. Supporting nominations from Constituency Labour Parties in the Scottish Labour Party leadership contest closed on 13 October. 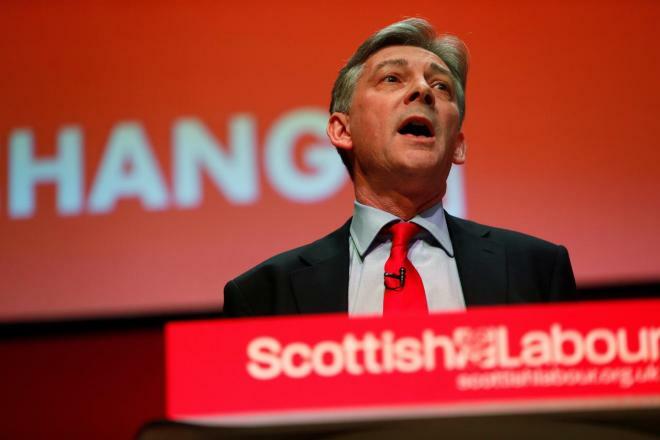 Richard Leonard had 42, compared with 16 for Anas Sarwar. The right-wing Community trade union backed Sarwar. All other unions which submitted a supporting nomination backed Leonard.